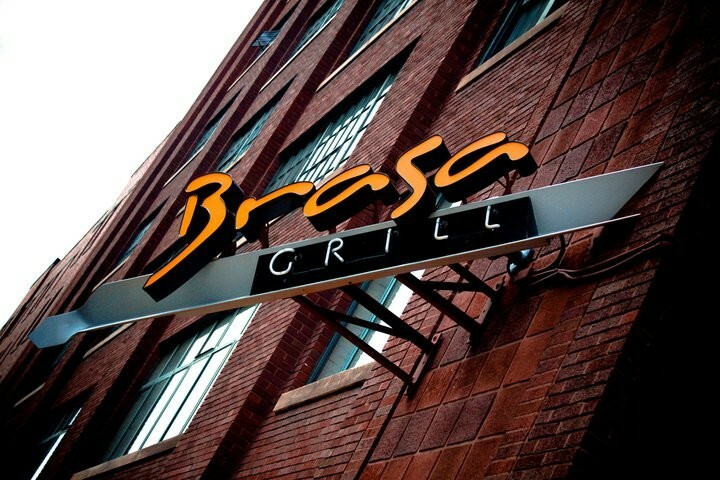 Through a Facebook post, Brasa Grill, Cleveland’s first but no longer only, Brazilian steakhouse has announced that it has closed. 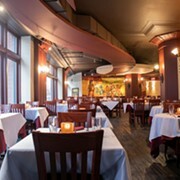 The Warehouse District staple was known for offering a bountiful salad bar and a continuous stream of grilled and roasted meats, served tableside by spit-and-saber wielding servers. Unused gift cards can be used at sister establishment Mallorca. Following is the statement posted online by management. "We can’t continue to Thank you enough for all the support over the past 15 years. We are forever grateful to the staff and customers that have been part of our little group and quickly became family. Cheers to the end of an Era."